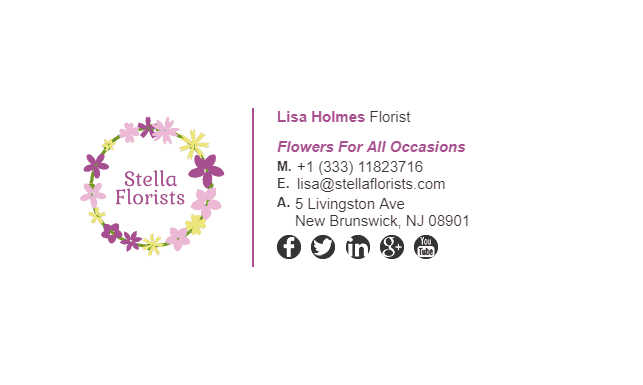 Florists often provide flowers for special occasions such as weddings and generally deal directly with wedding planners via email. 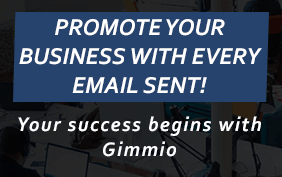 Ensuring you get repeat business from your customers is crucial, and your reliability is important in this case. 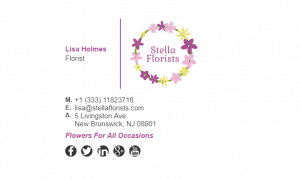 Let your customers know that you are reliable and can provide flowers for a range of functions by having an email signature with customer testimonials and ratings. 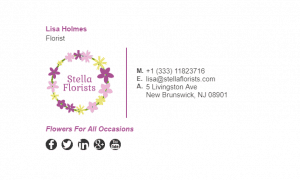 This puts the customer’s mind at ease knowing that they are making the right decision by giving you their custom. 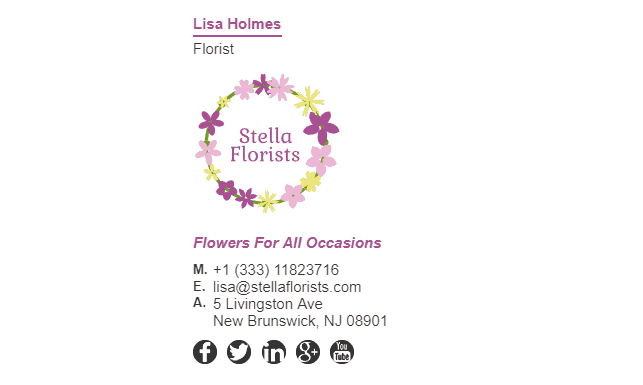 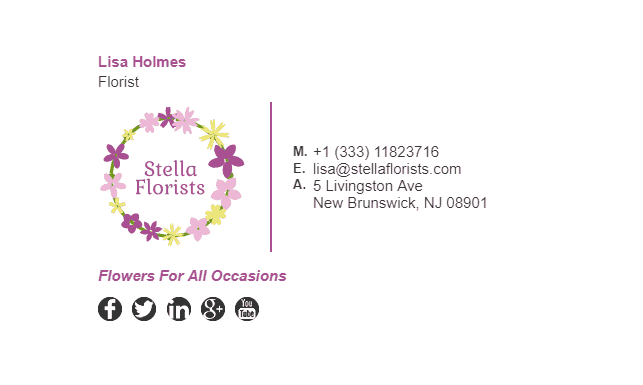 Take a look at our florists’ email signature examples below. 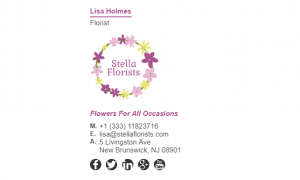 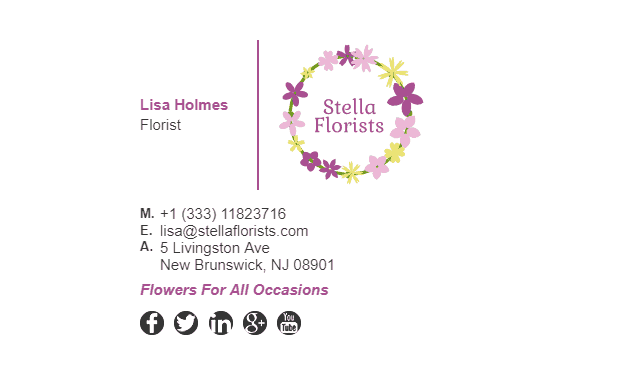 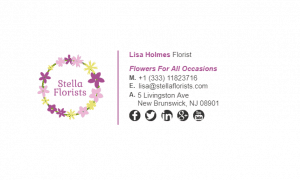 What Should Be Included in a Florists Email Signature?